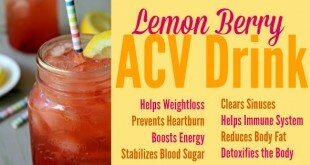 Eggs actually help lower cholesterol and can help us lose weight! 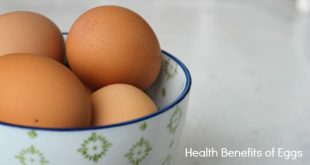 5 Health Benefits of Eggs & why they are one of the healthiest foods. 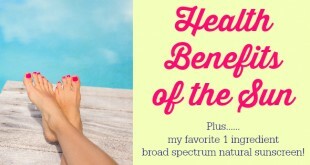 Learn the health benefits of the sun and why it's crucial for good health to get safe sun exposure...without sunscreen! Also natural sunscreen options! 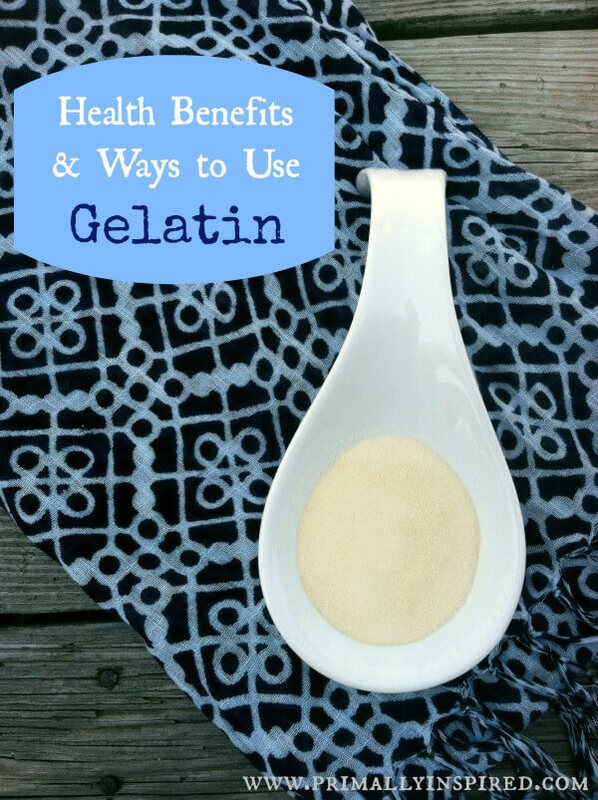 Learn why Gelatin is now one of my favorite things. You may be surprised at some of the things I'm using it for these days!